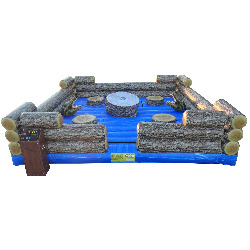 Rock Wall & Bungee Trampoline - Click to learn more! 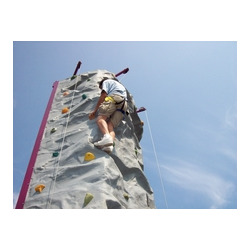 Rock Climbing Wall 5 Stations - Click to learn more! 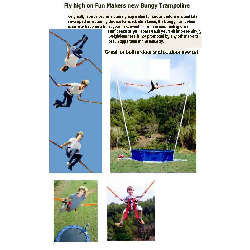 Eurobungy Trampoline - Click to learn more! 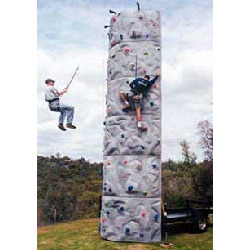 Rock Climbing Wall 4 stations - Click to learn more! 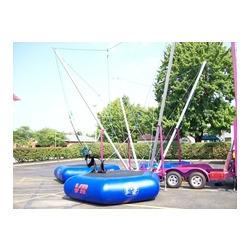 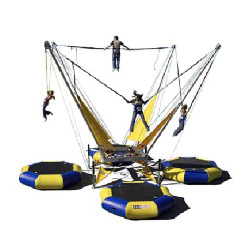 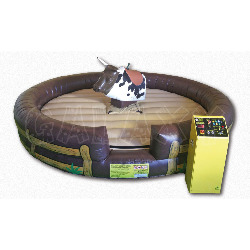 Bungee Trampoline 3 Stations - Click to learn more! 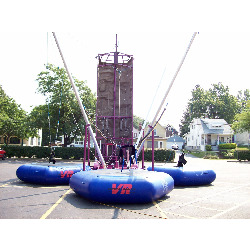 1 Station Eurobungy - Click to learn more! 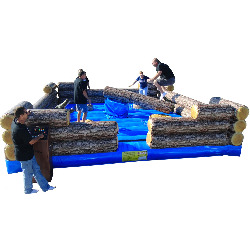 Log Jammer - Click to learn more! 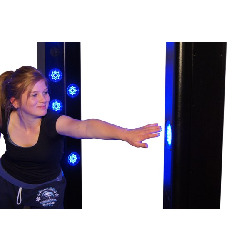 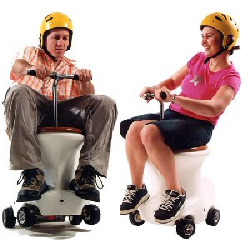 Buz Saw - Click to learn more!